We are currently looking for F15 and Black Shark pilots to come enjoy a team-based realism playing environment. 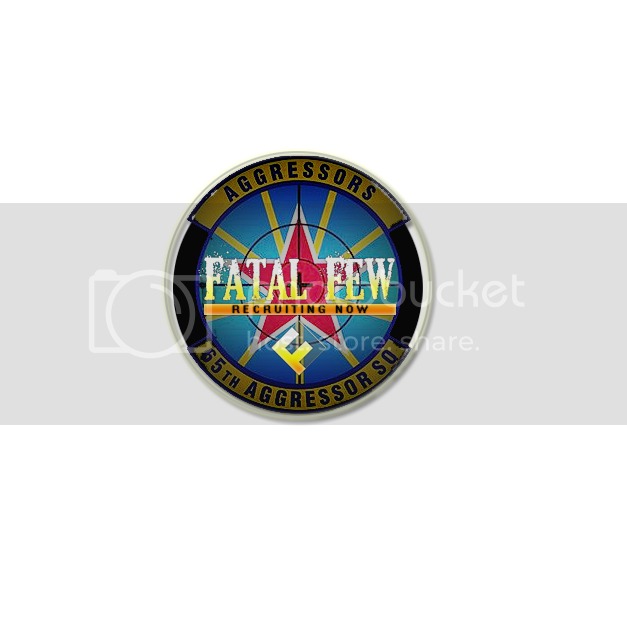 Fatal Few Gaming prides itself from recruiting respectful and fun individuals. Gear Up and check us out! We have our own dedicated quad-core servers and have future plans to get a server up and running. We use teamspeak for our communication needs. Last edited by FFMac; 02-24-2010 at 03:50 AM. Offer Train in Rookies: Yes, training officers are responsible for providing training and it is in Serbian language. Visit =4c= Hajduk Veljko's homepage! Gli ex piloti di Stormbringers hanno riformato la comunità e hanno costituito il 53° Stormo Virtuale. Siamo attivi con addestramenti, missioni, campagne e squad match. Visitate il nostro sito e iscrivetevi per volare con noi! The 52nd Virtual Fighter Wing is an online virtual squadron loosely based on the real 52nd Fighter Wing. The virtual wing is made up of the 22nd Virtual Fighter Squadron (F-15), the 23rd Virtual Fighter Squadron (Inactive), and the 81st Virtual Fighter Squadron (A-10). Currently the 23rd VFS is inactive until another aircraft becomes available or there is enough interest in the MIG-29 platform. Pilots in the 52nd VFW tend to be simulator enthusiasts that like as much realism as they can get. While we do goof off from time to time, the bulk of our virtual flying is either training or flying combat missions. We are recruiting for both the 22nd and 81st. We are also looking for other squadrons that would like to fly together. -Open door policy: You can come in and fly with us, we won't make you join the squad! Last edited by Speed; 02-10-2011 at 02:42 PM. 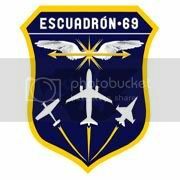 Origin-Country: Global English speaking squadron formed in 2009. Flight Times: All the time. Last edited by Aliboy; 10-10-2010 at 06:27 AM. Српски пилоти, придружите нам се у тимском летењу! If you are a dedicated Flanker pilot, a team player ... join us !!! Немој ништа силом, узми већи чекић! Last edited by 100KIAP_Falcon; 09-25-2015 at 09:13 AM. Hi, we are from spain and Fly all the sims, BLACKSHARK, FC30, DCS: A-10C, IL2, Falcon, and much more. Last edited by xifu; 01-21-2014 at 10:05 AM. Mainly flying Falcon BMS 4.32 with some Black Shark 2 and DCS A-10C. Pilots from all over Europe and some guys from across The Pond. Last edited by Griffin-185th; 08-07-2013 at 07:46 PM.